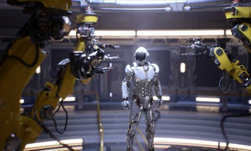 The NVIDIA Turing architecture is one of the biggest leaps in computer graphics in 20 years. Here’s a look at all of the developer software announced to take advantage of this cutting-edge GPU. 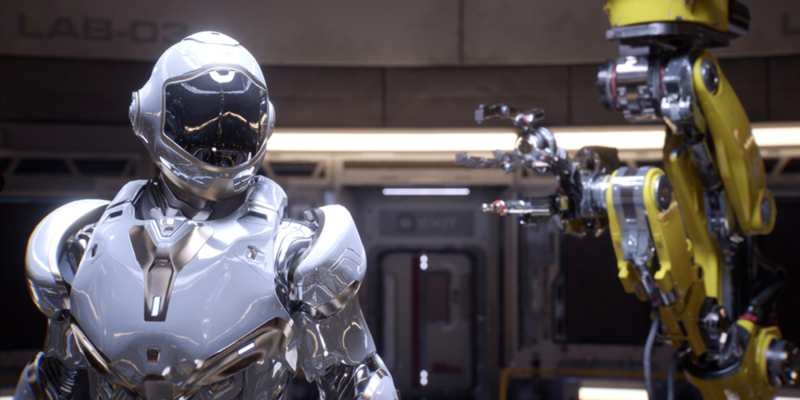 With NVIDIA Turing GPU architecture at its foundation, the NVIDIA RTX development platform fuses ray tracing, deep learning, simulation, and advanced shading to fundamentally transform the creative process. Now, designers and artists can create amazing content in a completely new way with real-time, photorealistic rendering and AI-enhanced graphics, video, and image processing. NVIDIA NGX is a new deep learning-based technology stack bringing AI-based features that accelerate and enhance graphics, photos imaging and video processing directly into applications. The NGX SDK provides pre-trained networks, making it easy for developers to integrate AI features. The GameWorks Ray Tracing SDK enables ray-traced area shadows, ray-traced glossy reflections and ray-traced ambient occlusion. 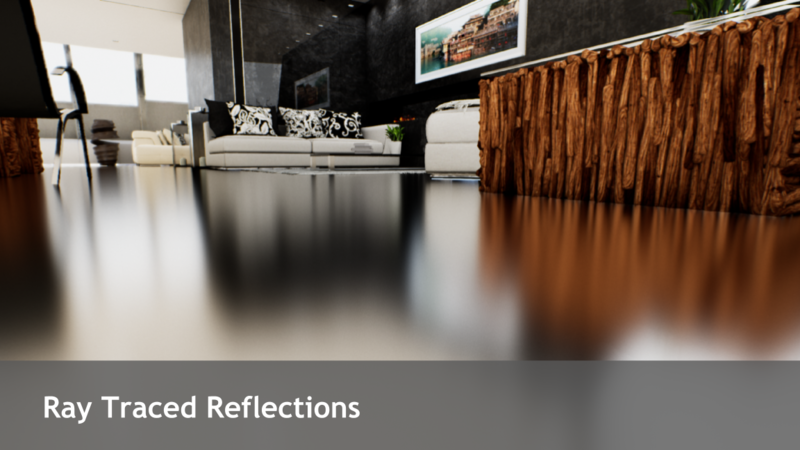 As part of the RTX platform, developers can create realistic, high-quality reflections that capture the scene around it and achieve physically accurate lighting and shadows. 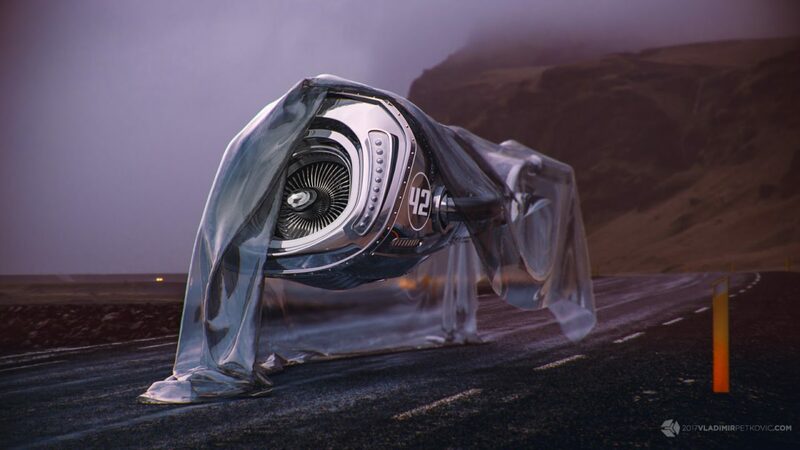 The NVIDIA Material Definition Language (MDL) gives creatives the freedom to share physically based materials and lights between applications. Currently supported by applications including Allegorithmic Substance Designer, Chaos Group’s V-Ray, and the newly release Epic Unreal Studio 4.20, MDL SDK is now open source allowing for tighter application integrations. CUDA 10 – Turing-optimized CUDA 10 includes performance optimized libraries, new programming model constructs for defining program execution, and enhanced graphics API interoperability. CUDA 10 will be releasing soon for use with Turing GPUs. cuDNN 7.2.1 – The backbone for GPU accelerated frameworks, cuDNN 7.2 now features Tensor Core acceleration with FP32 inputs and outputs and more RNN use cases, including cell clipping and padding masks. Turing support coming soon. Leveraging ray tracing technology, VRWorks Audio traces the path of sound in real-time, delivering physically realistic audio that conveys the size, shape, and material properties of the virtual environment. Now with RTX-capable Turing GPUs, VRWorks is 4x to 5x faster. Version 2.0 coming soon. Nsight Systems 2018.2 – NVIDIA Nsight Systems is a low overhead performance analysis tool designed to provide the insights developers need to optimize their software, like identifying bottlenecks across the CPUs and GPUs. Updates in Nsight Systems 2018.2 include CUDA 10 support, command line interface improvements to cover new usage scenarios, and various compatibility and usability enhancements. Nsight Graphics 2018.4 – a standalone developer tool that enables you to debug, profile, and export frames built with popular graphics APIs. Version 2018.4 makes GPU Trace publicly available, adds support for Vulkan Ray Tracing extensions, extends the pixel history feature to cover DirectX 12, and completes support for the Windows RS3 DirectX 12 SDK.